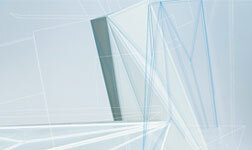 Check out Autodesk promotions* and special offers for products, services, and events. Save money on the latest software for manufacturing, building and construction, and media and entertainment, or benefit from other offers. Save up to 10% off the annual price when you subscribe or renew for a 3-year term. Whether you’re a new or renewing customer save up to 10% on a 3-year subscription, for both industry collections and individual products. Subscribe online, directly through Autodesk or from a participating value added reseller. 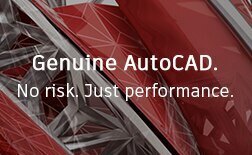 When you subscribe to AutoCAD, you gain the flexibility to use a specialized toolset to match your project requirements and evolving business needs. 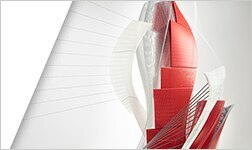 Autodesk Hong Kong BIM Awards 2018 is now open for submission! Enter your projects here. 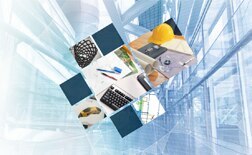 Special priced software includes AutoCAD®, Revit®, Inventor®, 3ds Max®, industry collections and more. Offer ends April 18, 2017. 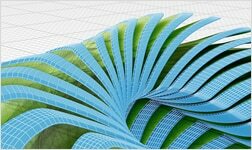 Save up to 30%* on an additional new Subscription of your favorite Autodesk products. 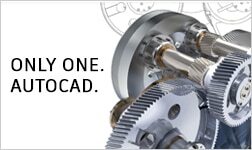 Create Anything with AutoCAD Limited time offer, ends on 12 January 2018. The BIM Awards celebrate building industry professionals and educators who are helping to drive the transformation of the building industry through the usage of building information modelling (BIM), and who help shape the industry evolve to a more efficient and sustainable era. 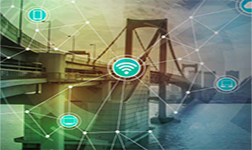 The awards will be presented to the organizations that can clearly demonstrate the biggest benefits to the project and to the organization from BIM usage. Get free** access to the software used to make the games, movies, buildings, and products that inspire you. Imagine, design, and create a better world with help from Autodesk Education. 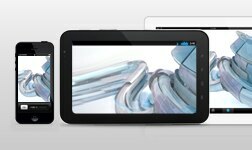 Explore mobile apps from Autodesk. Discover engineering and design apps that keep you connected wherever you are. Browse creativity apps that stretch your imagination, and find fun games that keep you entertained. Most apps are free. Buy online at the Autodesk store or contact an Autodesk authorised reseller near you. Autodesk Subscription offers three ways to access the latest software and technology products, so you can choose what works best for your budget, team, and projects. Discover what Maintenance Subscription, Desktop Subscription, and Cloud Service Subscription can do for your work. * Offers available from participating resellers only. Autodesk Authorised Resellers are independent resellers, and free to set their own prices. Reseller prices may vary. Please consult your local Autodesk reseller for further details. ** Certain conditions apply for free education software and other promotions. Full terms and conditions available upon request for all promotions. AUTODESK RESERVES THE RIGHT TO CANCEL, SUSPEND OR MODIFY THESE PROMOTIONS AT ANY TIME WITHOUT NOTICE, FOR ANY REASON IN ITS SOLE DISCRETION. 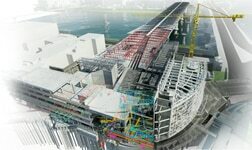 PRICES FOR AUTODESK SOFTWARE ARE SUBJECT TO CHANGE. Autodesk, the Autodesk logo and AutoCAD LT [add any other trademark required based on the product and service names displayed on this page as appropriate] are registered trademarks or trademarks of Autodesk, Inc., and/or its subsidiaries and/or affiliates in the USA and/or other countries. All other brand names, product names, or trademarks belong to their respective holders. Autodesk reserves the right to alter product and services offerings, and specifications and pricing at any time without notice, and is not responsible for typographical or graphical errors that may appear in this document. ©2014 Autodesk, Inc. All rights reserved.